At The School of Natural Health Sciences we’re yoga-nuts! It’s just the perfect holistic exercise as it treats your mind and body equally. In our past blogs we’ve covered Yoga poses for menopausal women, individuals with lower back pain, pregnant women and most recently, strengthening techniques for men. Now it’s time to get back to basics with the introductory poses for beginners. 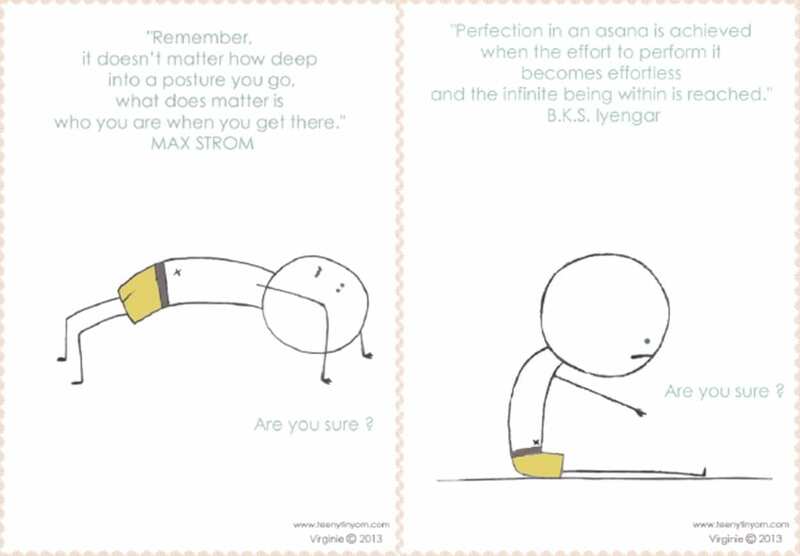 If you are just starting out on your yoga journey, congratulations! You’re going to start feeling the benefits very soon. That’s without going into detail, that’s just the overall summary. Like reading the back of a book to find out the main outline of the plot. By adopting an activity such as Yoga, you open yourself up to deep relaxation, clearer thinking, a flood of positive thoughts and a huge stepping-stone to a better quality of life. 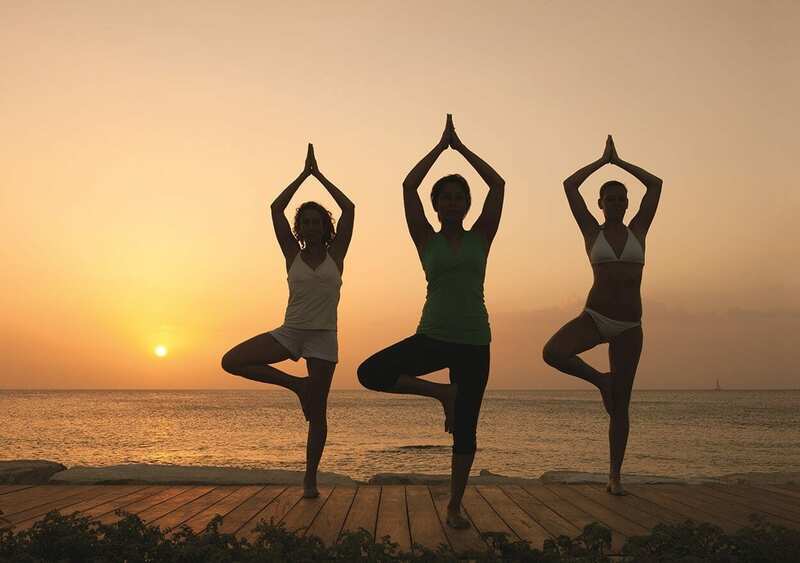 Being a holistic therapist, I see first-hand the incredible effects that yoga participants experience. It makes my job a whole lot easier, because there are less issues to deal with, and the client is already familiar with deep breathing and relaxation techniques. I’ve witnessed people completely heal themselves of certain ailments through yoga and meditation, and so of course, it was silly for me not to give it a try. It took me a long while to get my motivation together and even longer to buy my first yoga mat. What can I say, I’m just lazy. I’d rather lay on the couch or walk my dog for relaxation / exercise. 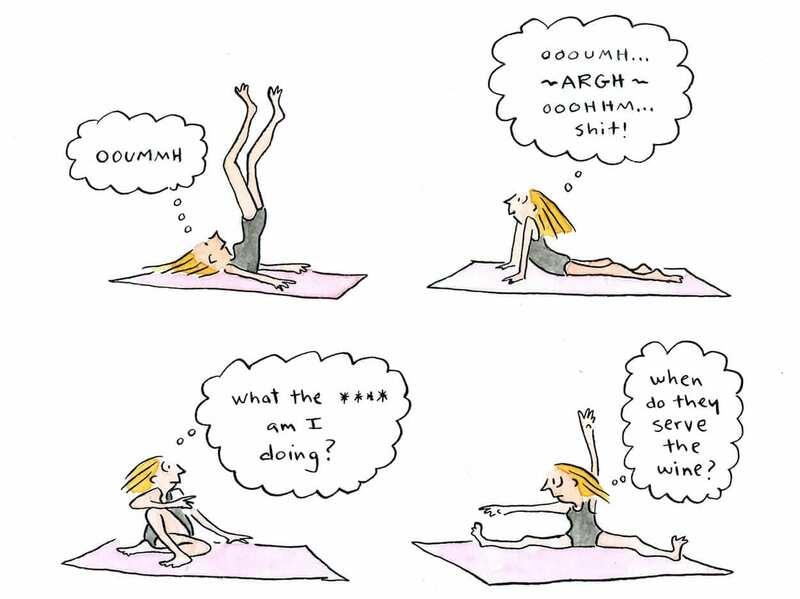 I still do that of course, but I also set-aside yoga time. The first few sessions were pretty funny and I quit on a lot of the class stretches, sitting them out and feeling defeated. Little by little, on my own, watching tutorials online and reading yoga blogs, I finally started to feel the benefits and really enjoy my yoga time. I now have fantasies of creating an entire yoga room in the house that I’ll buy in the future. A whole room just for yoga, stripped bare and decorated only with soft zen-coloured walls, hard wood flooring and featuring a bay window of course. Fortunately though, you don’t need anything like that to immerse yourself into a paradise land. You just need an open mind, some space for movement and some allocated time. Half an hour is perfect. Adriene, Yoga-Guru who has a popular YouTube channel called Yoga With Adrienne, has the perfect 20 minute tutorial to fill that time smoothly. Adriene welcomes all levels – complete and total beginners. She invites you to hop on the mat (or rug) and start to build the foundation of your own yoga practice with this home workout video. Remember – if you know you’re not very flexible, don’t worry, and don’t get defeated! Rome wasn’t built in a day and your hamstrings won’t give way in one either. Simply take the stretch to your comfortable capability and hold it. 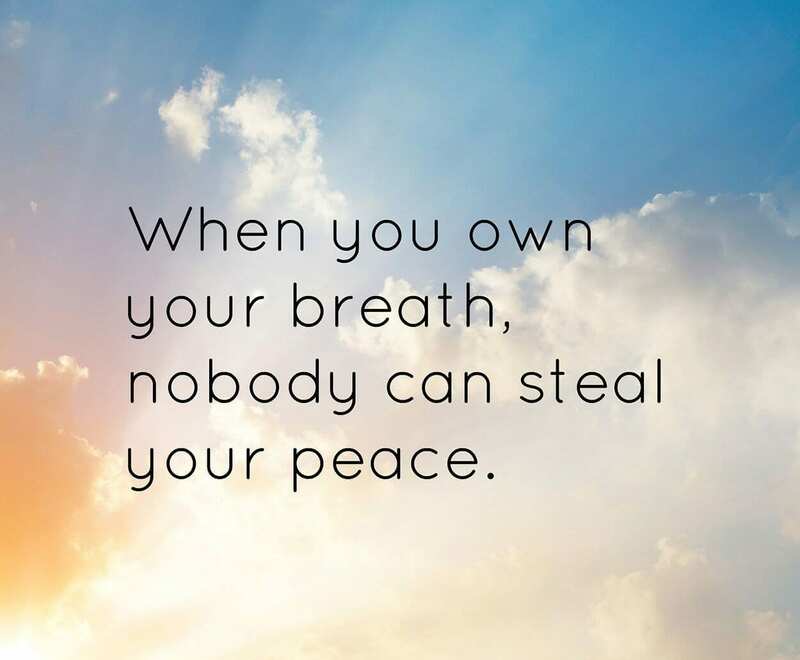 If you focus on your breathing, close your eyes and relax into the stretch, you’ll be amazed at how far you can go, even on the first attempt. If you’re thinking of getting serious with your stretching habits, we offer a diploma-correspondent course in Yoga which not only gives you accredited information, but also entitles you to teach. We also offer a course in Meditation, which goes hand-in-hand with Yoga. Browse our A-Z of Holistic Therapy Courses to see what other qualifications we can offer you.